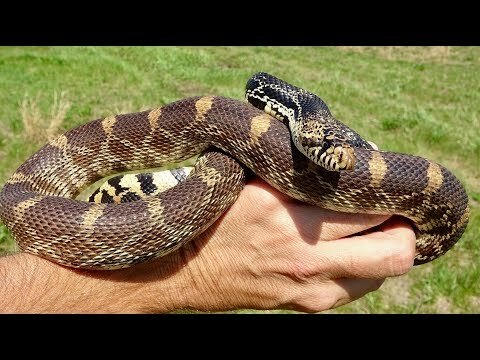 YouTube - Lou Boyer picks up a friend at his surfboard shop to take him out to look for snakes in Southern California. 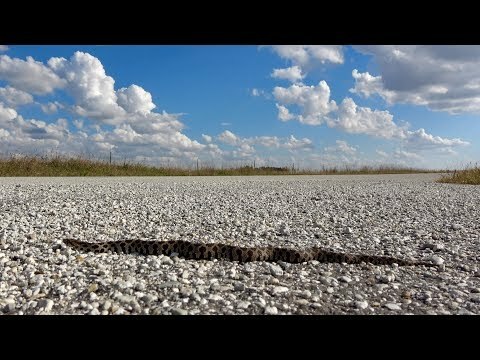 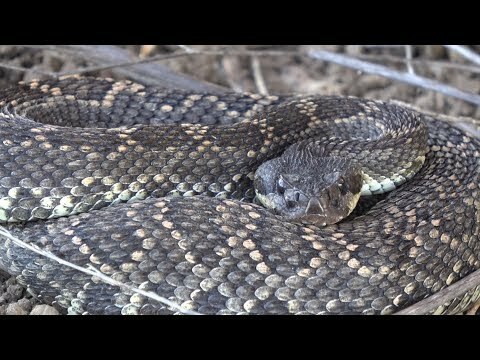 YouTube - Lou Boyer goes out to look for snakes during an early year visit to San Diego. 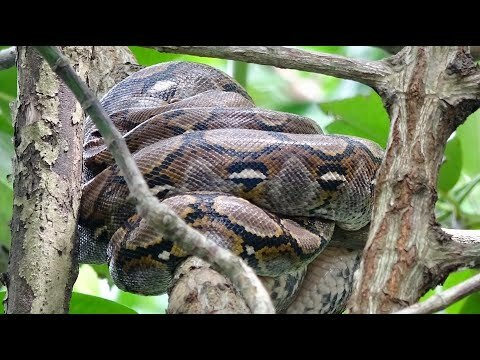 YouTube - Lou Boyer gets up early to go out in search of snakes in Singapore before the sun rises. 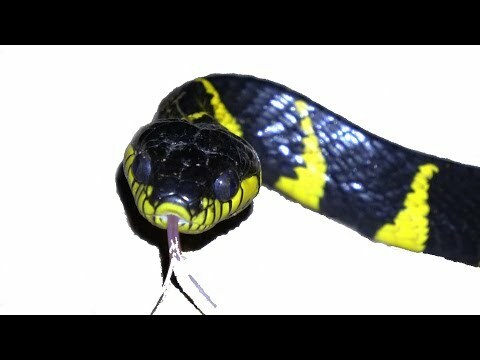 YouTube - Lou Boyer takes a trip to Djibouti, Africa and then Singapore in search of whale sharks and snakes.